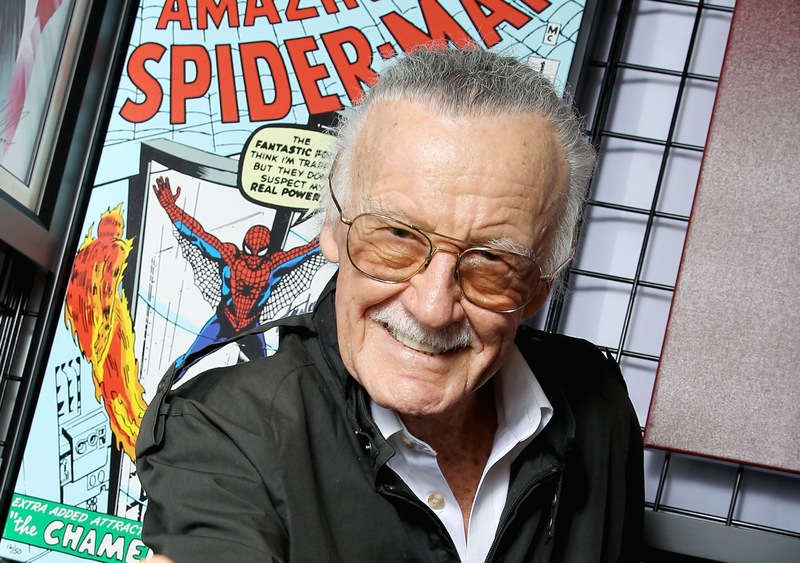 Legendary comic book creator Stan Lee has passed away at the age of 95, TMZ reports. According to reports, an ambulance was rushed to Lee’s home in the Hollywood Hills early Monday morning and took him to Cedars-Sinai Medical Center where he later died. Lee began his career in the comic business in 1939 and through his extensive career created dozens of iconic comic book characters that included Iron Man, Black Panther, Spider-Man, The Incredible Hulk, Daredevil, Ant-Man along with dozens of other Marvel super heroes. He worked with Jack Kirby to co-created Marvel Comics in 1961. In 2009, the Walt Disney Co. purchased Marvel Entertainment for $4 billion, with the studio eventually producing several of the top-grossing superhero films of all time with Marvel characters. Lee was born December 28, 1922 in Manhattan, New York, growing up in the Washington Heights area of Manhattan. In 2006, Lee said that as a child he had been influenced by books and movies, especially those with Errol Flynn playing a heroic role. His first job was as an assistant at the new Timely Comics division where he fetched artist’s lunch, proofread comics and erased the pencils from the finished pages for them. His final few years were marred by tragedy and lawsuits. His wife of 69 years, Joan, died in 2017. He also sued executives at POW! Entertainment for $1 billion for fraud, until abruptly dropping the lawsuit a few weeks later. Lee also sued his ex-business manager and filed for a restraining order against the man who had been handling his affairs. In June 2018, it was revealed that the Los Angeles Police Department had been investigating reports of elder abuse against him.